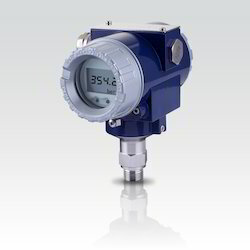 We are engaged in providing a wide range of Sensor Transmitter. Our range are known for its study construction, durable quality and fine results. Our range is huge in demands among clients from across the nation and available at market's most leading price. Leveraging on our rich industrial experience, we have been able to manufacture and supply a wide range of Air Velocity Sensor Transmitter. These are specially designed and developed as per international industrial standards. Our devices are built to measure air velocity with hot wire in constant thermal equilibrium and widely acclaimed for their robustness and consistent performance. these can be availed in various dimensions and technical specifications. 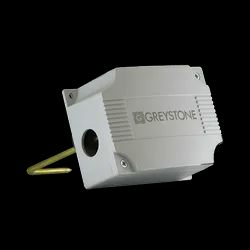 With the help of our experienced team members, we have been able to manufacture a wide range of Greystone Low Pressure Sensor Transmitters. These devices are based on best available technologies and extensively acclaimed for their sturdy construction, robustness and longer functional life. Owing to its rugged construction, high functional efficiency and durability, these Greystone Low Pressure Sensor Transmitters are widely preferred by large number of clients. 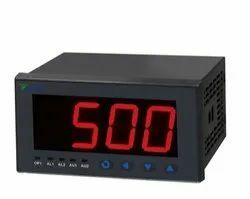 To meet the precise demands of clients, we manufacture and supply a wide range of Temperature Indicators & Transmitters. 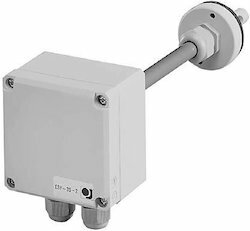 These are available with us in various range and models including Temperature Transmitter Field Mounted, Head Mounted, Din Rail Mounted and many others. 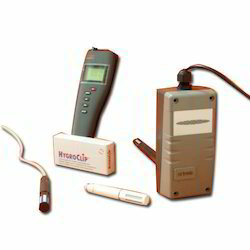 Following the demands of clients, we provide these devices with two wire systems and different choice of indicators. These can be availed at budget friendly rates. Keeping in mind the precise demands of clients, we manufacture and supply a wide range of HygroClip Temperature Sensor Transducer. These are designed as per international industrial standards and widely admired for their purpose specific construction, high efficiency and consistent performance. we employ top quality components to manufacture these devices which further ensure its high durability and robustness. Being a client centric organization, we are involved in manufacturing a wide range of Pressure/Vacuum Sensor Transmitter. Our devices are engineered as per international industrial standards and widely admired for their various salient features including great efficiency, high performance and long working life. One can avail these devices in various range and models as per their specific requirements. Looking for Sensor Transmitter ?